Lifting Equipment remains at the forefront of GEMCO's product proposition. GEMCO offer a wide range of market leading brands and an extensive product range featuring: Two Post Lifts, Scissor Lifts, Four Post Lifts, MOT & ATL Lifts, In-Ground Lifts, Commercial Lifts and Specialist Lifts, with lifting capacities from 3 -45 Tonnes. 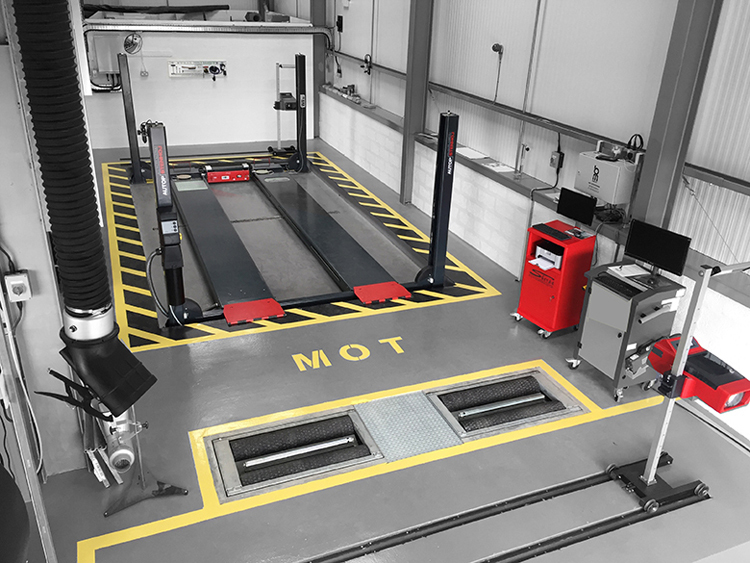 So whether you are short of space, looking for a new two post lift or require an entire workshop, you are sure to find the equipment that matches both your budget and workshop requirements. GEMCO's highly experienced Sales & Service teams are on hand to support you from design through to completion, and beyond. GEMCO has four main lift brands on offer; Dunlop Garage Equipment: includes lifts suited to the car and van market. The Dunlop range features competitively priced products, with no compromise on quality. Two Post Lifts are top sellers within this range. Bradbury, features lifts suited to the car and van market. Bradbury benefits from 121 years within the automotive lift business. Two Post Lifts and ATL packages are top sellers within this range. AUTOPSTENHOJ (previously two separate companies; Autop & Stenhøj) is the premium choice, specialising in both the car and commercial market. Featuring manufacturer approvals from the biggest car manufacturers, AUTOPSTENHOJ are a popular choice for the likes of Audi and Jaguar Land Rover dealerships. Last year GEMCO was proud to introduce the well known premium 'SOMERS' range to their brand portfolio. SOMERS specialises in commercial lifts with a range of mobile column lifts and commercial lifts on offer.